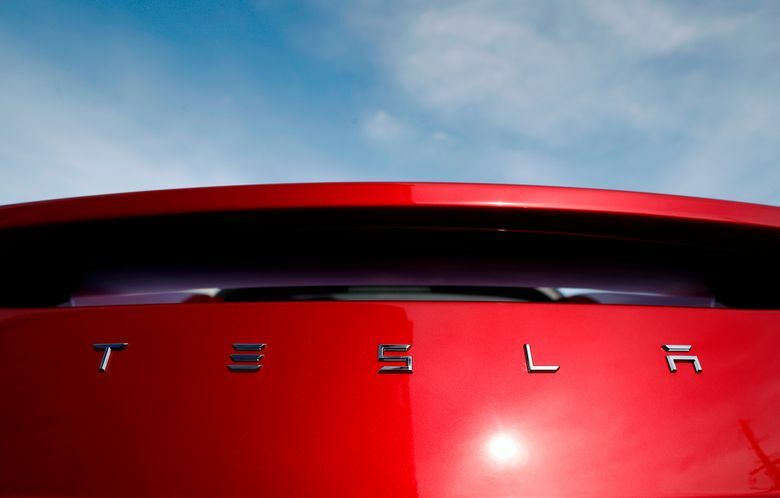 Tesla reportedly asked suppliers for refunds to help it turn a profit. NEW YORK (AP) — Tesla’s finances rather than its cars were once again in focus Monday following a report that the company asked suppliers for refunds to help it turn a profit. A memo provided to The Wall Street Journal showed the electric car maker asked one supplier to return what it calls a meaningful amount of money on its payments since 2016. The memo came from a global supply manager and said the request was essential to Tesla’s continued operations, the Journal said. The report also said it’s not clear how many suppliers received the request. When asked whether the company has requested refunds from suppliers, a Tesla spokesman referred to a company statement, which said Tesla had asked fewer than 10 suppliers for a reduction in total spending on projects that started in 2016 and are not complete. The company said it is also talking to suppliers about changes to future prices and design that will help it reduce costs. Tesla stock fell 3.3 percent to $303.20 Monday in heavier than normal trading. The stock is down from a peak of $385 in September, with many investors growing concerned about Tesla’s spending and its ability to meet its production goals. Tesla is spending about $1 billion a quarter as it ramps up manufacturing of the Model 3 sedan, a lower-priced car that is key to Tesla’s plans of becoming a major mass-market automaker. The 15-year-old company has reported only two quarterly profits in its history and has never made a profit for a full year. Itay Michaeli, an analyst for Citi Investment Research, said automakers sometimes ask for discounts from suppliers, but those are relatively minor matters. He said it’s more serious if the company needs more cash to continue operating, noting that investors are likely to be concerned if Tesla has to take unusual steps to shore up its finances.